I started writing letters to Leo the day after he passed away. I kept them private for a little while and I found such a closeness and so much comfort in each letter I wrote. I decided to create a private blog where I could safely store my letters and go back and read them some day to see how my grief moved in me. My blog is a place where I share my grief in a very uncensored way. I don’t think it’s right for me to hide my sadness, anger, confusion, hope, acceptance, and faith. I needed other grieving parents or friends of grieving parents to see only the truth, so that they could try and better help themselves or their friends. 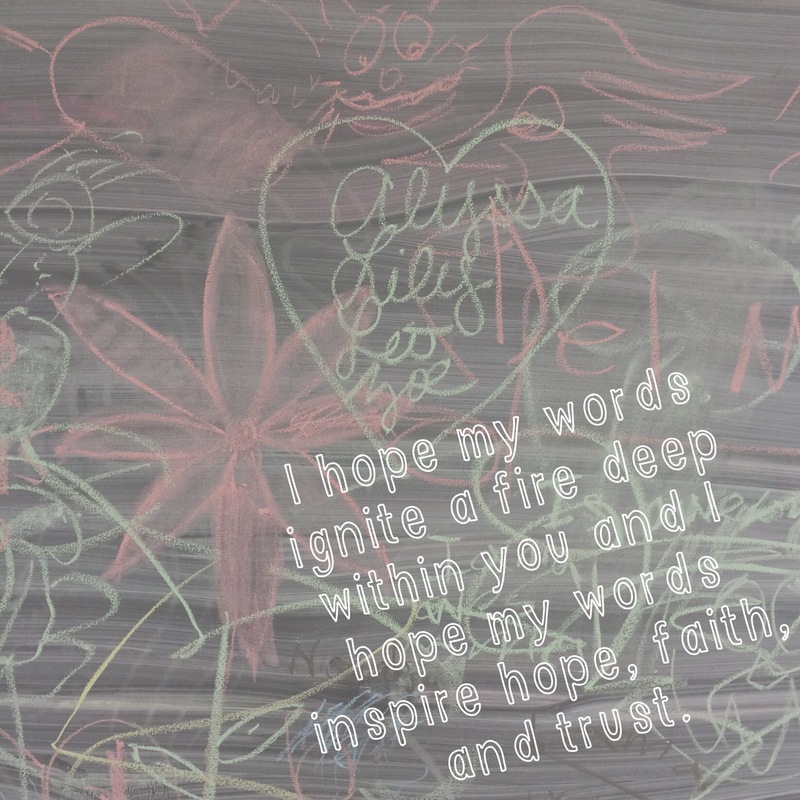 I hope my words ignite a fire deep within you and I hope my words inspire hope, faith, and trust.